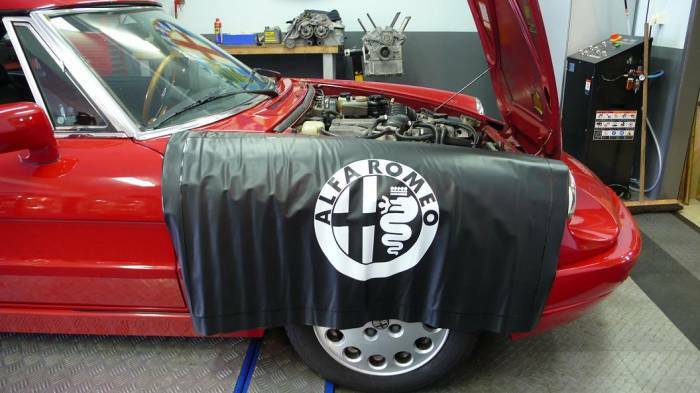 Handy Wing Protction Cover with Logo. - Comes with built in magnets. - Very handy item for use during home Maintenance/Servicing.